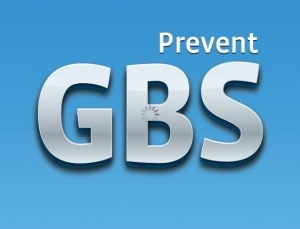 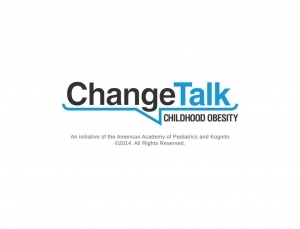 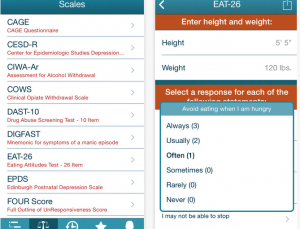 A evidence based app that teaches providers how to discuss sensitive issues with patients. 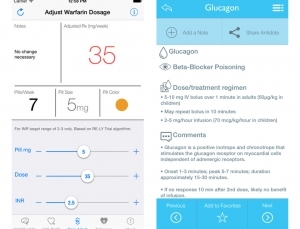 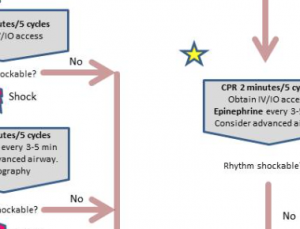 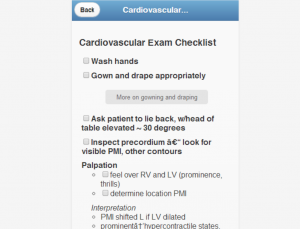 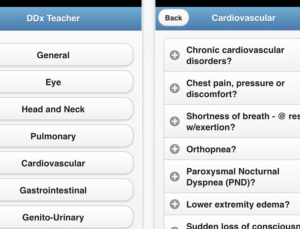 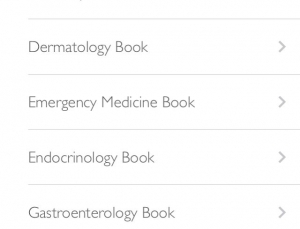 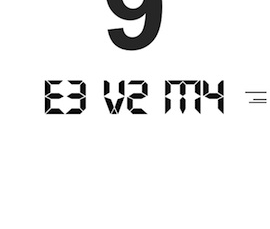 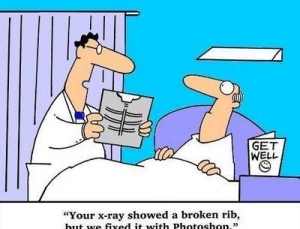 A review of Pocket PeX, app that helps teach physical exams. 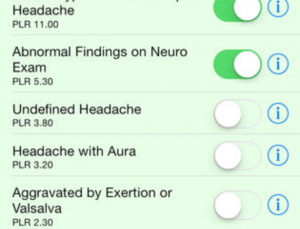 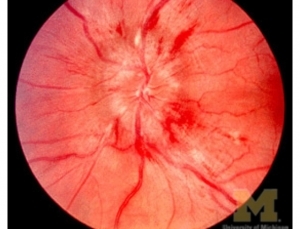 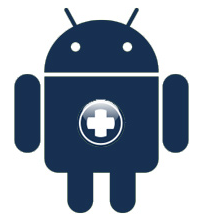 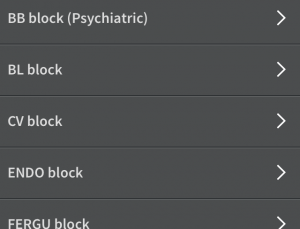 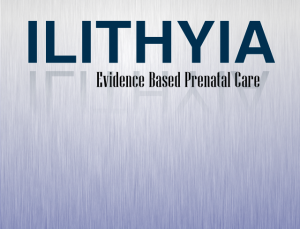 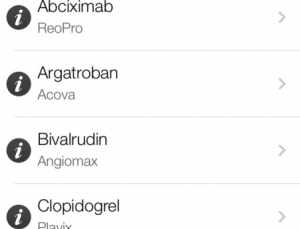 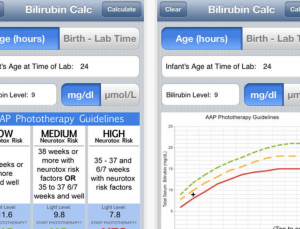 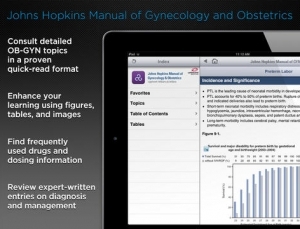 A great app from helping formulate a differential diagnosis based on a patient’s symptoms. 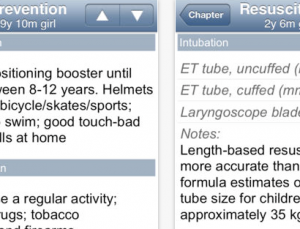 Review of Family Practice Notebook, an app that started out on the palm pilot. 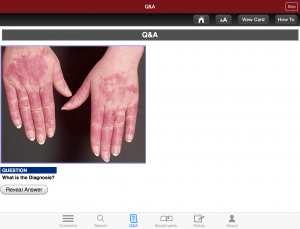 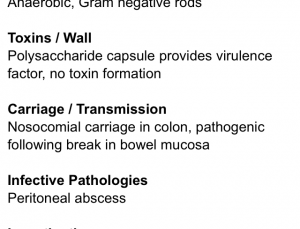 The amount of review packed into the Fitzpatrick’s Dermatology Flashcards app is fabulous and extremely high yield.